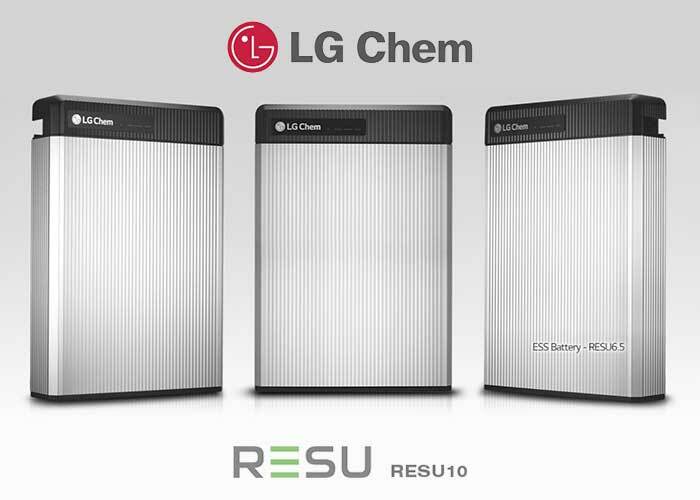 LG Chem offers one of the best Lithium-ion solar home storage solutions. 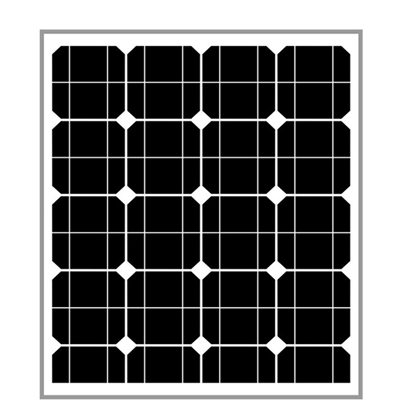 The compact and lightweight nature of the RESU is world class. 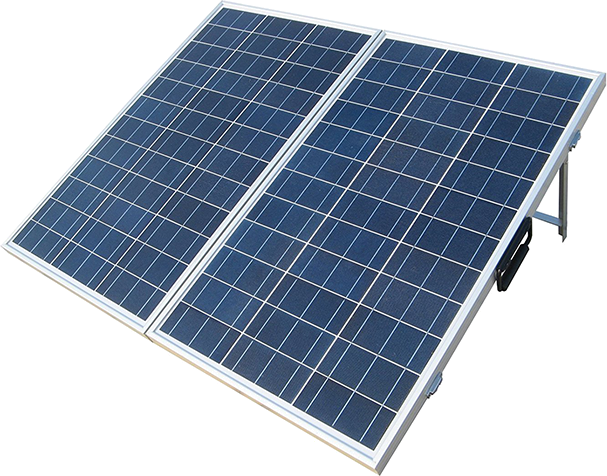 It is designed to allow easy wall mounted or floor standing installation, for both indoor and outdoor applications. 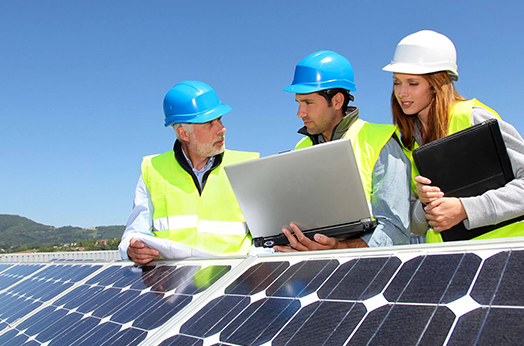 Trina Bess manufactures both kinds of battery solutions that can be DC Coupled for new solar systems, and AC Coupled for existing solar system battery solutions. 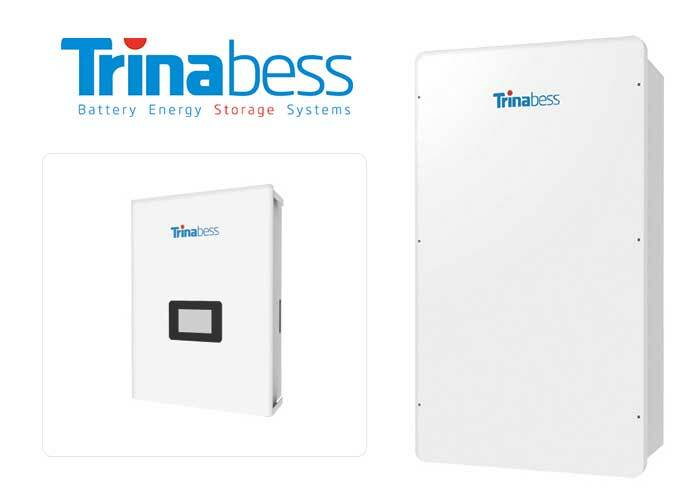 With more than 100 R&D staff members and presence worldwide, Trina Bess is truly a global leader in manufacturing one of the finest battery storage systems in the home energy storage space. 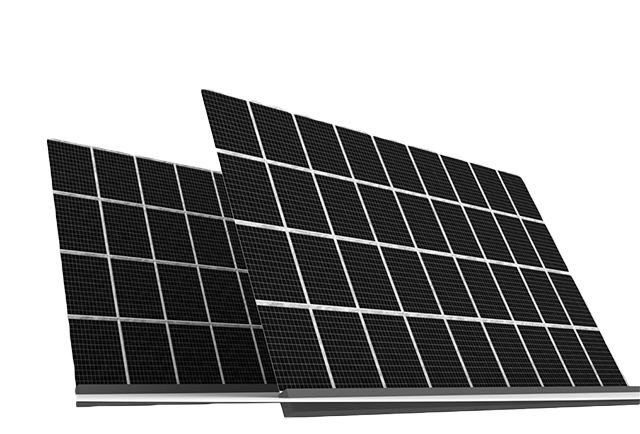 The BYD Battery is a sleek and stylish solution that is perfect for the average sized Australian household. 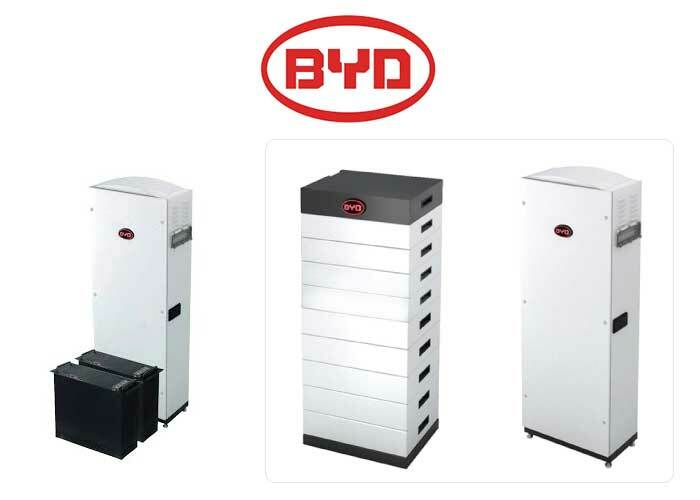 BYD’s modular architecture allows great flexibility for the homeowner to size the batteries in modules of 2.4kWh stacks, and size their battery banks in accordance with their energy consumption.